Hands Up for Trad have announced Billy Connolly amongst the 2017 Scottish Traditional Music Hall of Fame (sponsored by Fèisean nan Gàidheal) inductees, honouring the work and dedication of musicians and industry people who have both influenced and helped to shape Scottish traditional music throughout their lives. A total of 20 performers and influential trad stars will be recognised at the Scottish Traditional Music Hall of Fame Dinner, hosted by Hands Up for Trad on Friday 27th October at Glasgow’s Òran Mór. One of the best-known faces in comedy the world over, Billy Connolly, is joined by singer-songwriter Rab Noakes, Bobby Crowe and Cathy Ann MacPhee in the Performers category, alongside Jock Tamson’s Bairns and Kenneth McKellar. Other notable inductees include Matthew Fitt and James Robertson of Itchy Coo, which has been translating well known books into the Scots language since 2002. 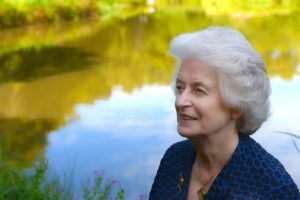 The duo will receive the Services to Scots honour for their commitment to encouraging better understanding and a greater acceptance of the Scots Language across all aspects of Scottish life. Award-winning singer and lifelong Gaelic advocate Kenna Campbell, is also being awarded for her Services to Gaelic. The Scottish Traditional Music Hall of Fame first started in 2005, and celebrates the influence of the numerous musicians and industry people who have helped to make traditional music what it is today. A full list of inductees is below. Tickets for the Scottish Traditional Music Hall Of Fame dinner (sponsored by McElhinney & Co) are available to buy online now via www.halloffame.scot. 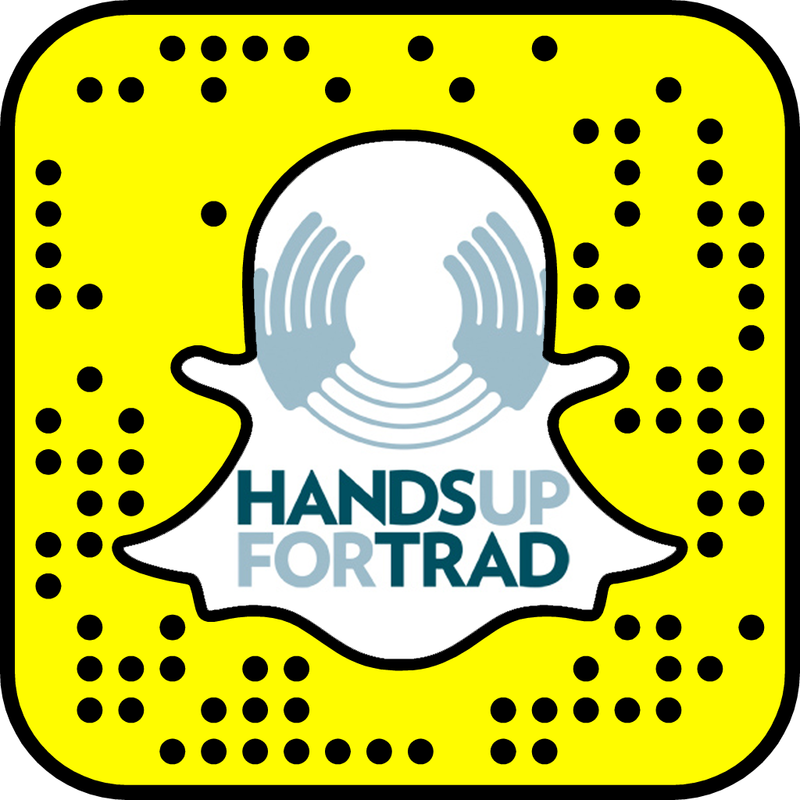 As well as celebrating established talent, Hands Up for Trad provides a platform for new and emerging artists and performers across its programme. Hands Up for Trad is regularly funded by Creative Scotland and exists to promote Scottish Traditional Music to audiences, artists and participants through education, Information and advocacy. The MG ALBA Scots Trad Music Awards, hailed as the most prestigious awards ceremony in the traditional music calendar, returns on 2nd December to Paisley, as the city makes its bid for UK City of Culture 2021. With outstanding performances from The Elephant Sessions, The Shee Big Band, Siobhan Miller and many more, it’s set to be a night to remember. Tickets will be available from 2nd October, via www.paisley2021.co.uk/events, or call the Paisley Arts Centre on 0300 300 1210. Fèisean nan Gàidheal was established in 1991 as the independent umbrella association of the Fèis movement. It is a membership organisation that offers a range of services to its members including grant-aid, training, insurance, and instrument loans.